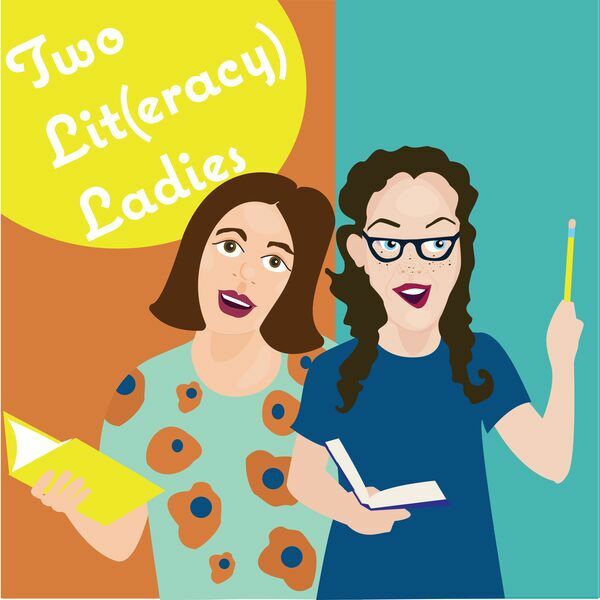 Katie and Deanna are joined by middle school experts Shirley Percifield and Jenn Marshall of Highlands Middle School to discuss how to help our struggling readers at the middle school Level. This episode was recorded at Adventures Underground! All content © 2019 Two LIT(eracy) Ladies.